Are you a manager who wants to have a satisfied and happy team to work with? Are you training to become one? Are you a business coach or aiming to become one? Are you a management or business student trying hard to learn how to be successful in the field? Are you an academician, a researcher, or a psychologist? Or are you simply someone who wants or has to work with people and thus needs to know how to do so effectively? If you answer “yes” to at least one of these questions, then the presented publication is designed particularly for you. It contains essential information on what managerial coaching is, how it works, how it can help in social interactions, and how it can enhance the social intelligence of managers as well as their subordinates. 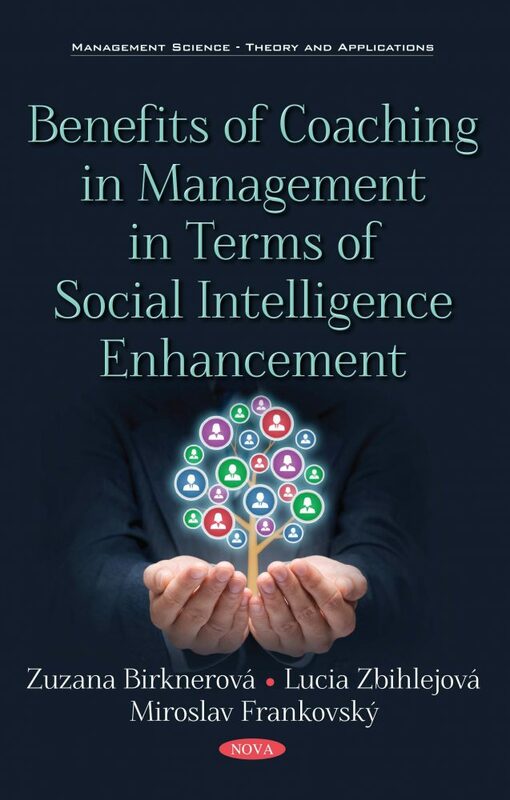 The book further presents information on what social intelligence is, how it can be developed and measured, and how it can be enhanced not only by successful managerial coaching, but also corporate training. It includes the results of several research studies dedicated to these matters, and provides two complete methodologies for measurement of social intelligence (MESI – Measuring Social Intelligence) and coaching (AC – Assessment of Coaching) as effective managerial tools.